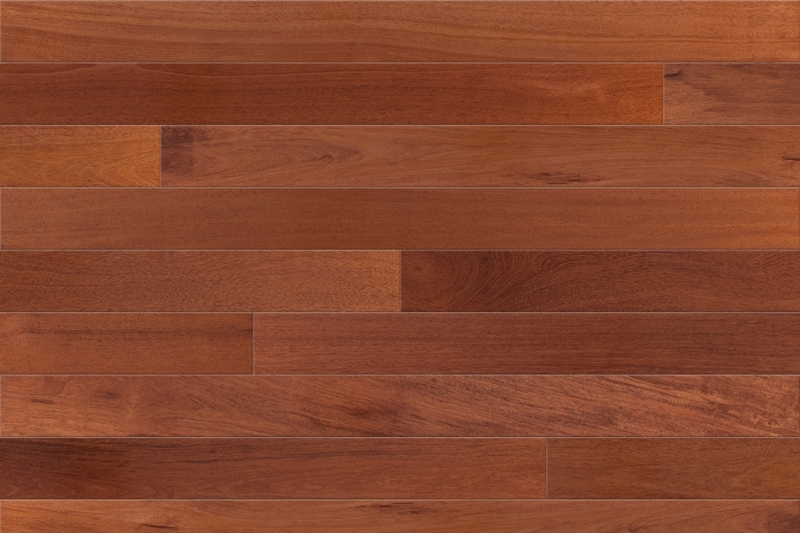 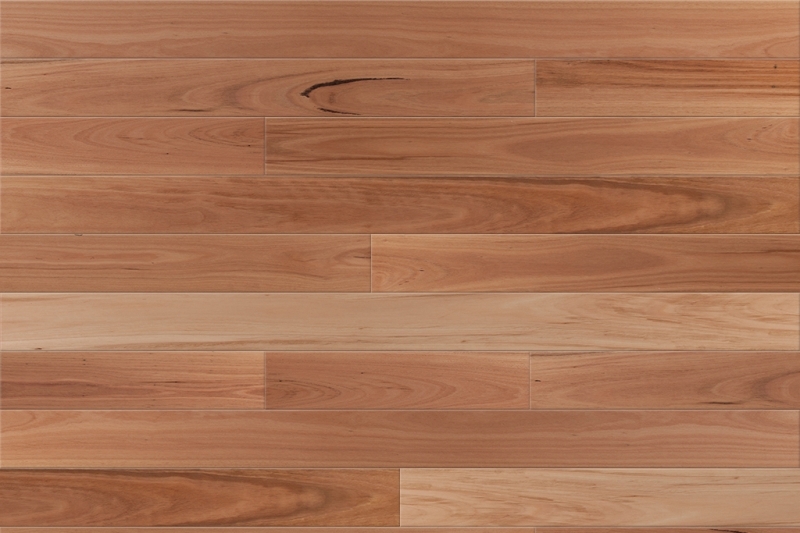 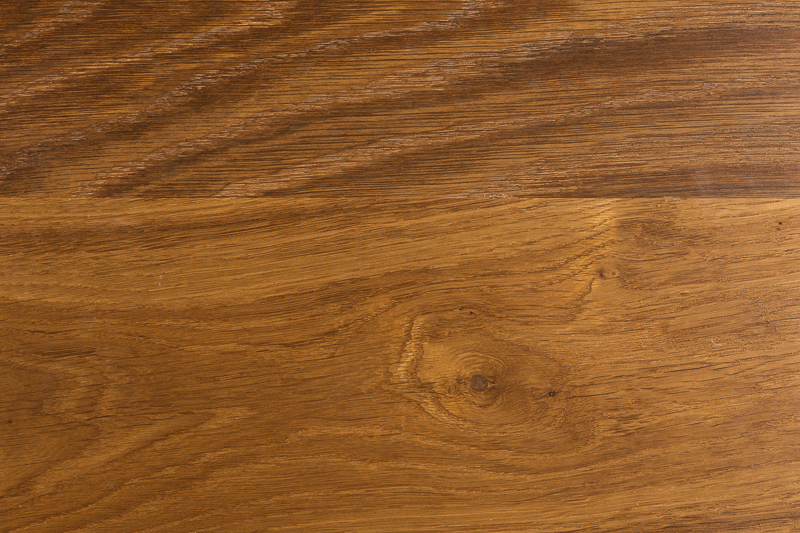 Timber flooring can be installed as solid timber or engineered boards. 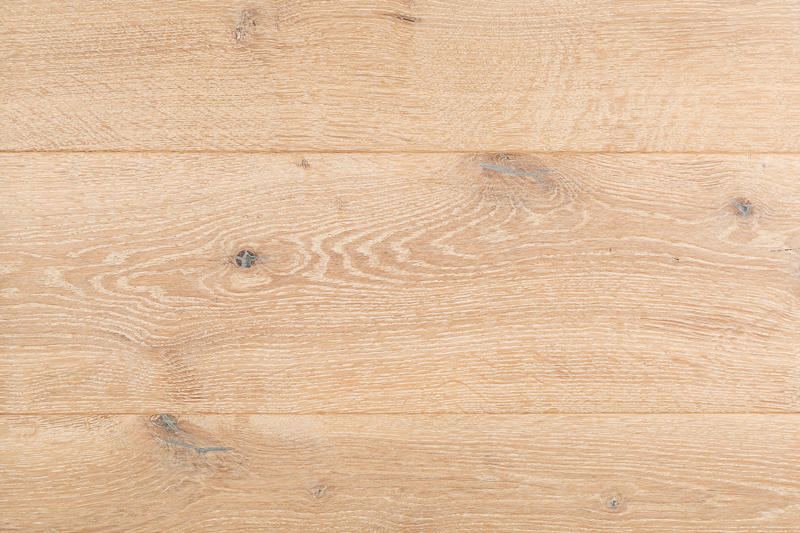 Engineered boards have the same feel and natural look of real species timber and are the perfect options for those who love timber but need to watch their budget. 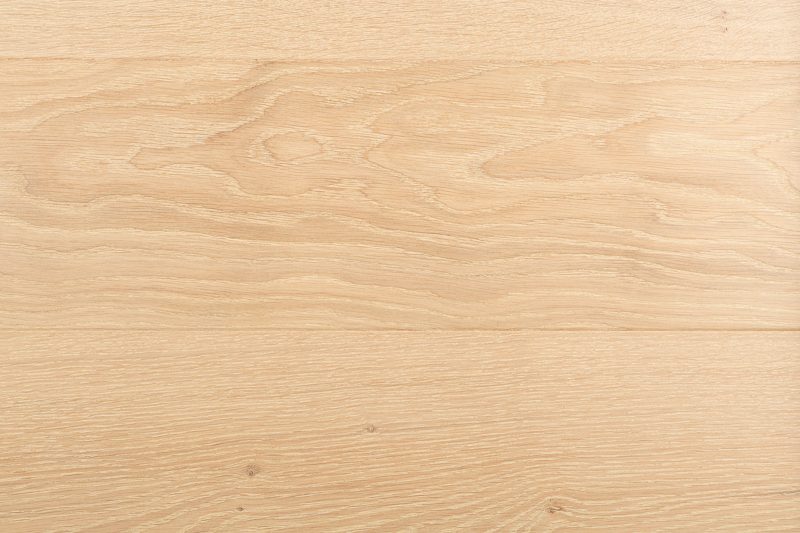 The cross laid solid Hevea Core and Spruce backing layer means you can enjoy your favourite timber species for a fraction of the price. 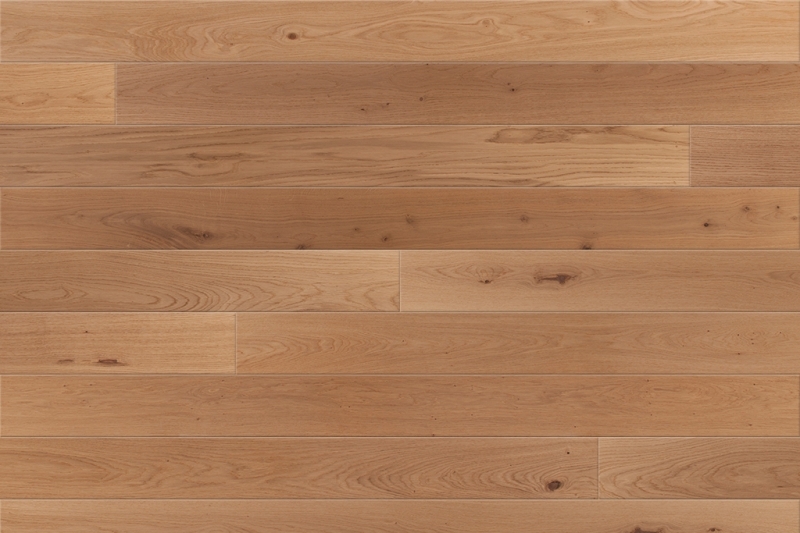 The best thing about timber floorboards is that the more you live on them, the more awesome they look! 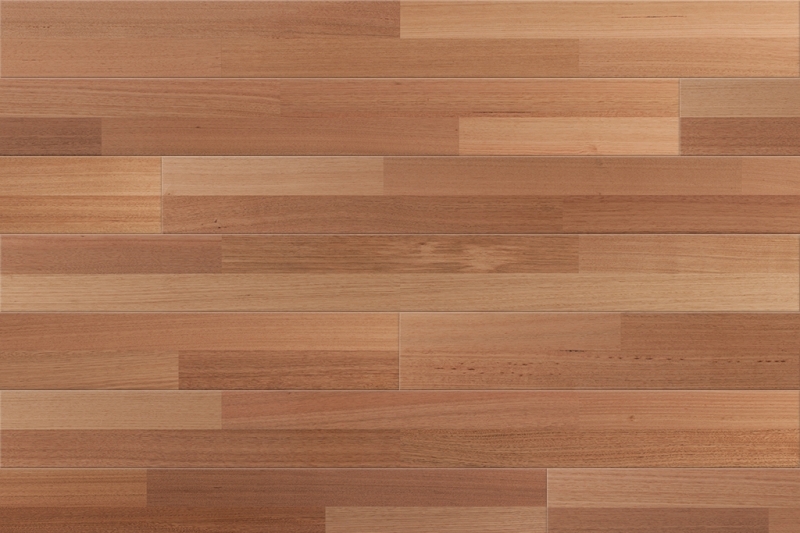 Timber flooring has an appeal that goes way beyond simple aesthetics. 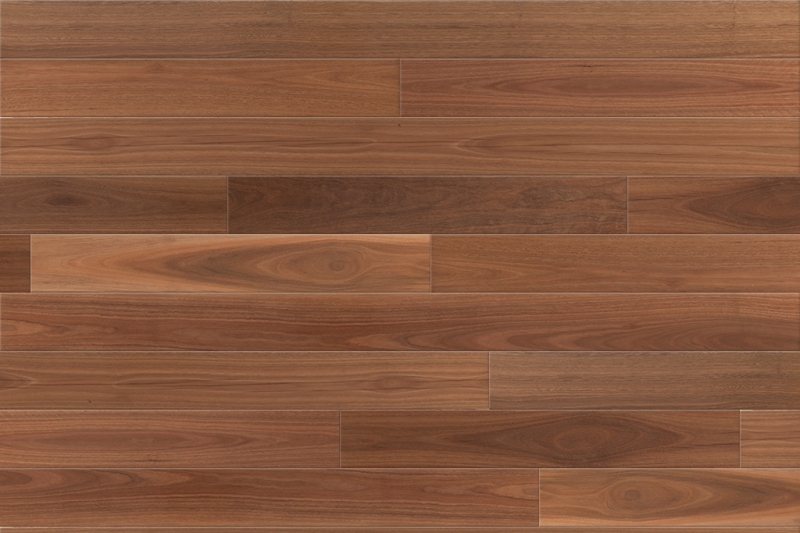 It's a look and feel that touches the heart in a way other flooring types can't. 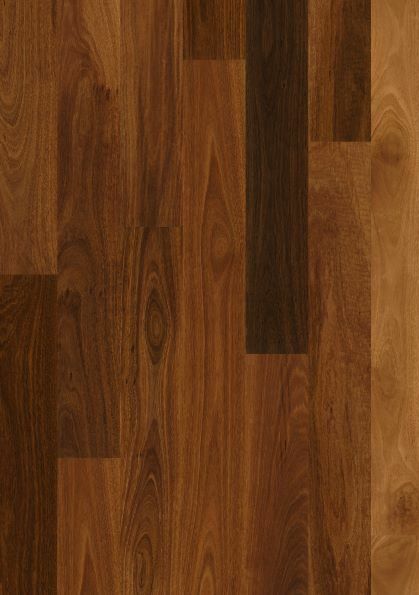 So, pop into one of our showrooms or browse the ranges below to discover what we already know - there's magic in a Solomons floor!